Visually find video in seconds! You are installing a camera system, because you know that you will need the video eventually. How much you use the video will depend on how easy it is to find the video for playback. With most of the systems on the market, it can take hours of time to try and review the footage, so after the first time using a system, many people stop using it unless something major happens. Our AVM system is the cure to that problem. 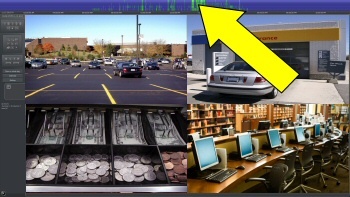 With this system, you can visually scan through days of video in a matter of seconds. 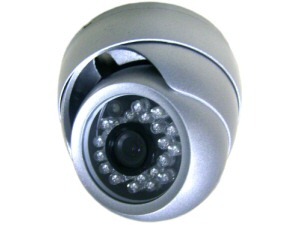 With such easy access to your video, you will find yourself using the video for much more than just major burglaries. Our AVM (Advanced Video Management) System provides industry-leading remote access from PC, Mac, iPhone, Android, Blackberry and more. Our system has been used by customers for remotely viewing their cameras for longer than smartphones have existed, evolving along the way. This means that the system you purchase today has better remote access with Enterprise-grade features. 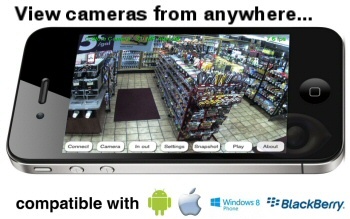 Watch your cameras live, playback and even control inputs and outputs right from your phone. Our AVM System helps to ensure that your system will be future-proof, by allowing expansion with all different types of security cameras. 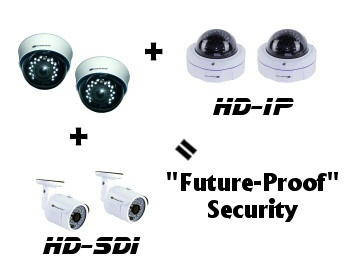 Not only does our AVM system support the traditional CCTV cameras included in this package, but also newer HD-IP and HD-SDI cameras. Don't limit yourself to just one type of technology, employ our AVM system to ensure your system can grow with you. 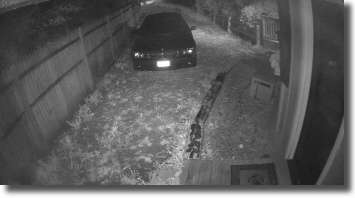 Many customers ask, how do I know if someone is viewing my cameras? That is an excellent question, and one that cannot be answered by most DVR providers. Our AVM system however can answer that question easily. Always know if someone even attempts to login to your system, and even receive an email or text alert on your phone. Now, you won't just know if someone is watching, but even if someone is trying to access it. Included in this system are cameras that include infrared night vision, providing you with the ability to see even in complete darkness. Now you won't wonder what happens at night, you'll be able to see it. Our cameras really shine when it comes to night vision, as our cameras start with extreme low-light SONY® CCD Image sensors, before we add the infrared LEDs. 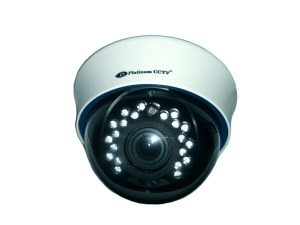 Each camera has various distances of infrared night vision, see the cameras tab for options. Our System - Informs You! Most people don't want to watch their cameras all the time. If you fall into that bracket, then our AVM system is the obvious choice. This advanced level camera system can be used to provide you with alerts based on motion detection, alarm inputs, sensors, analytics cameras and much more. Let your camera system tell you when you need to watch, so you can go about your normal day to day. Really integrate your camera system with your business. The optional POS integration module can plug into your cash register to provide the system with text overlay capabilities, as well as a searchable transaction database. 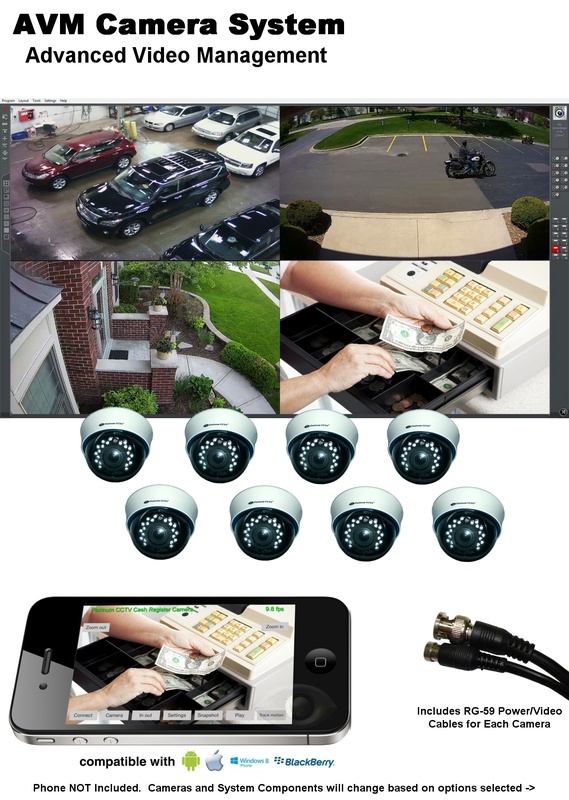 This POS integration is untouchable by other security camera systems, providing you with the ability to search for video based on a transaction amount, cashier, items rung up, employee sales, discounts and much more. Don't settle for just seeing transaction data on the screen like old POS integration, actually use the POS data to better manage your business. The core of our AVM system is an advanced scheduling engine, this is unlike any other security camera system on the market. 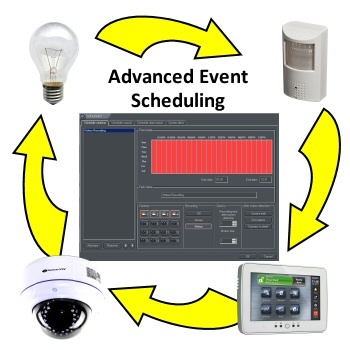 While most systems let you set times for recording, the AVM system has a multi-layer scheduling, so that recording can be based on multiple events, triggers, sensors, analytics events and more. All of these events can also be used to trigger email and motion alerts. From instructional videos and walkthroughs to live remote technical support and online chats, we have your back every step of the way. You don?t have to be a tech guru to get our systems up and running, because you have an entire team of specialists behind you. Whether you install systems for a living, or have never touched a camera before, we?ll get you up and running in no time at all. With this option, the system comes with a PCIe DVR card to install into your Windows PC. This card provides inputs for up to 8 Audio and 8 Video channels, and includes drivers and software to install onto your PC. 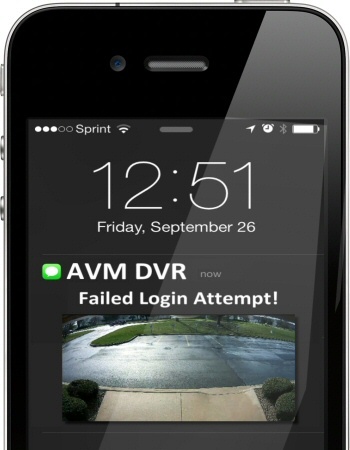 Your PC becomes the DVR recorder, delivering all of the features and functionality that comes with the AVM software. Your PC has infinitely more processing capabilities than a standalone style DVR recorder, and that is what makes all of the additional functionality possible. 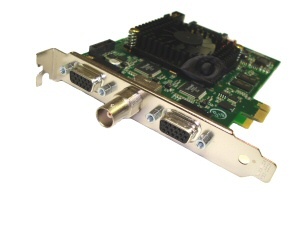 This DVR card and software is compatible with Windows 7 and Windows 8.1 PCs with x32 or x64 versions, with Intel Processors. For storage, the larger the hard drive the better, but we recommend at least 500 GB of storage space to ensure ample video recording. With this option selected, your system will come with our pre-assembled and configured AVM MicroDVR. This is a small cased PC with the above AVM DVR Card and software already installed. This system is ready to just plug in and begin recording (just like a standalone DVR system, only better). Each MicroDVR PC is hand-assembled, tested and pre-loaded with the latest in AVM software and hardware to ensure it is ready to go out of the box. 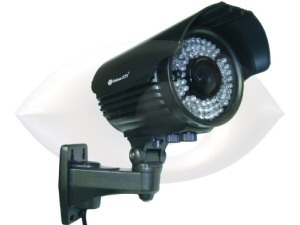 Each MicroDVR also includes an HDMI port, so you can plug into any standard LCD monitor or even TV. Just plug it in, and connect your cameras.